This has nothing to do with jelly and everything to do with Funko Pop Invader Zim! Featuring the extremely hyper robot, collectors have a handful of stylized GIR options to chase. 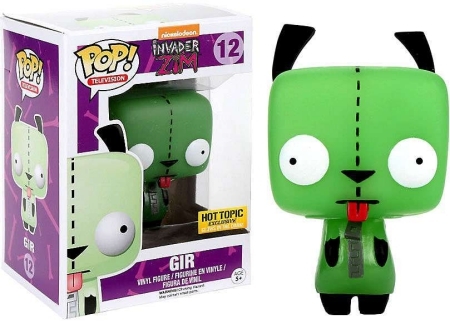 Even though the main focus of the Nickelodeon series Invader Zim is the alien from planet Irk, his assistant GIR stole the show with his outgoing personality and appreciation of humans. 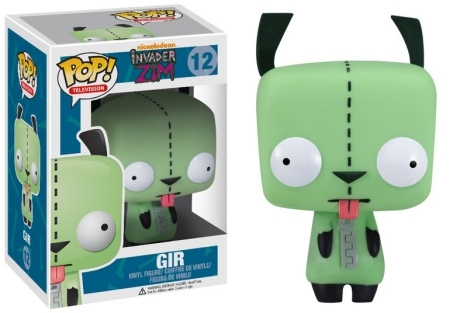 And these are all good reasons (for us, at least) to have the Funko Pop Invader Zim release filled with GIR figures. Choices include the primary and glow-in-the-dark variant, which shows the character in his dog disguise. Both are Hot Topic exclusives. 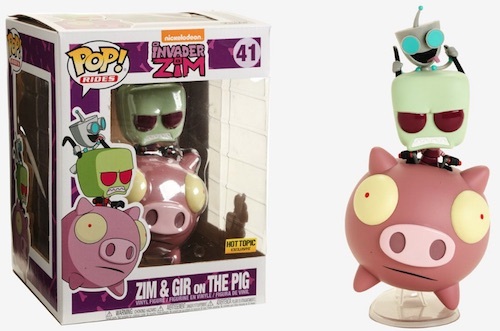 Shop for Pop Invader Zim Figures on Amazon. Additionally, the stylized Pop! Television set offers Robot GIR with the dog costume unzipped, revealing just his silver head and turquoise eyes. 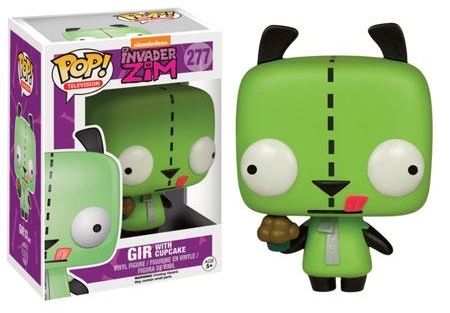 Rounding out the Funko Pop Invader Zim lineup is GIR with a cupcake in his hand (paw?). Preparing to dig in, his tongue is situated to the side as if he just licked his lips for the delectable treat. 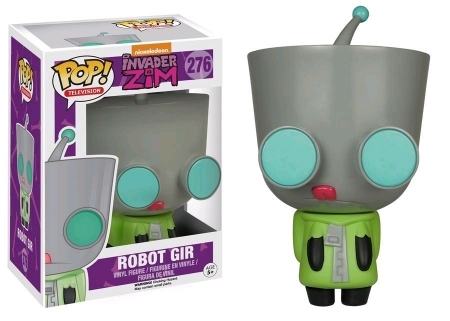 FUNKO POP TV INVADER ZIM ROBOT GIR #276 UNMASKED Vinyl FREE SHIPPING! !